The project consisted of a new three building complex that serves as a regional headquarters. The buildings are pre-engineered metal structures and serve various functions. 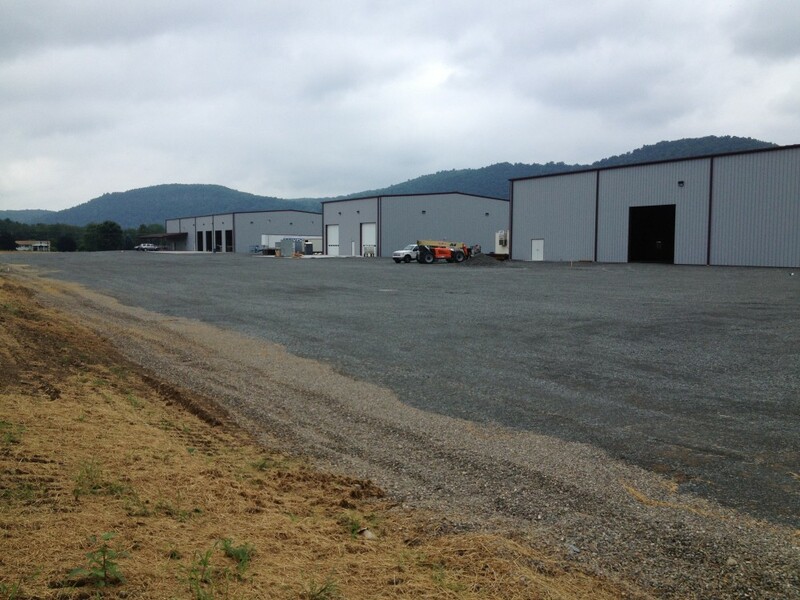 The office and shop/maintenance building is 23,400 SF and houses office space and a service garage. The 5,500 SF truck wash building contains a water-reclamation system. The 10,600 SF chemical storage building houses a water treatment system for the complex, as well as the fire protection system. 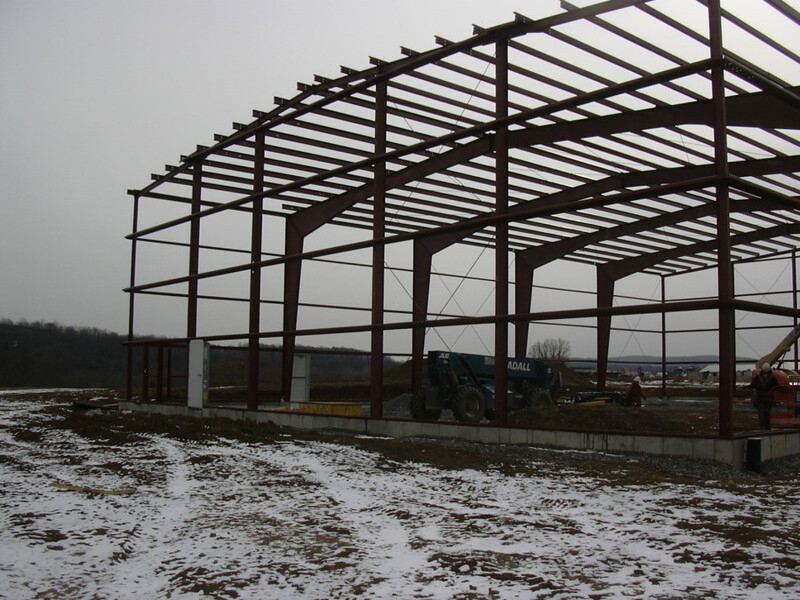 Stiffler McGraw provided complete architectural, engineering and land development design services.